With Assassin’s Creed II flying off the shelves like hotcakes, Ubisoft have turned to their other hit Action-Adventure franchise- Prince of Persia. They have revealed that a new installment is in the works, and we will catch our first glimpse of it at the Spike Video Game Awards . The prince making a return? 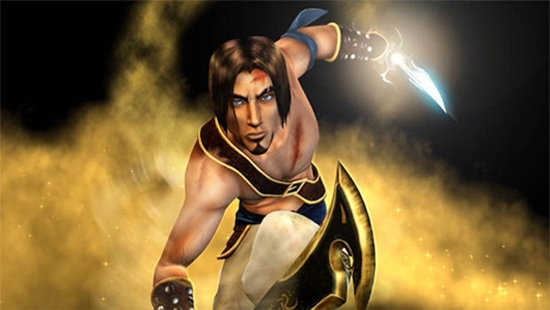 The project is being kept under wraps for the moment, but we can tell you that the game will be called Prince of Persia: The Forgotten Sands and will be available for consoles and handhelds in March 2010.